Got some feedback from Facebook about my stitch. Some people are having difficulties understanding the instructions. I made a phototutorial on how-to. Top left: the 5 loops on the hook. Top middle: yo and pull through 4 loops. 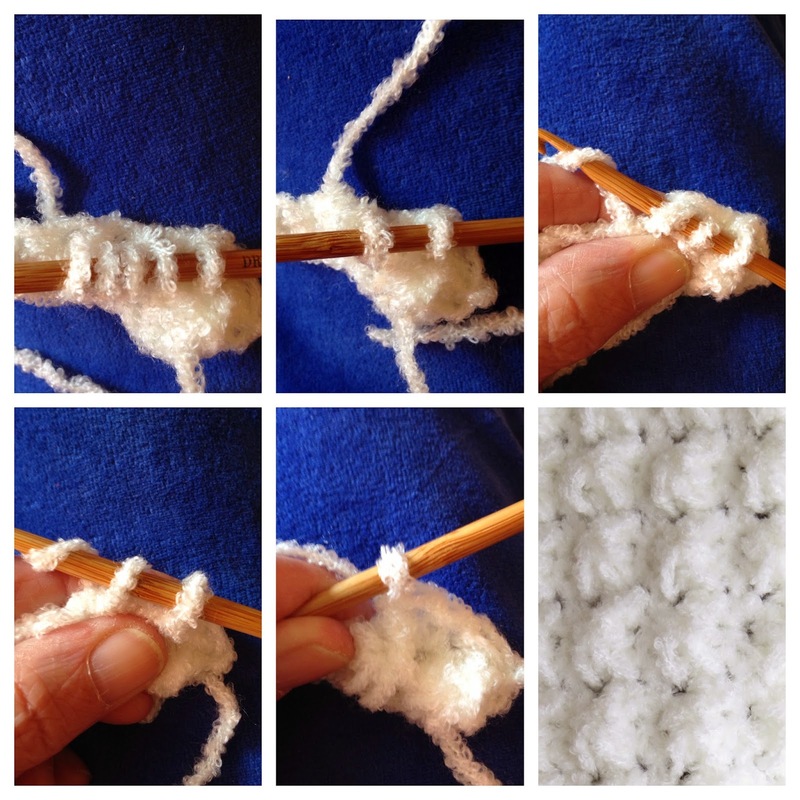 Top right: pick up a loop through the 1st sc on the working row and pull through 2 loops (2 loops on the hook). Bottom left: yo and pull through 2 loops = sc. Bottom middle: ready for next sc. Bottom right: Close up of the stitch.